Uncharted 4: A Thief’s End‘s multiplayer beta is now available to those who grabbed The Nathan Drake Collection. Hover over the game’s icon, hit “Overview,” and you’ll find the download ready for you. Our latest 60 Seconds video is dedicated wholly to this hotly-anticipated test run. Click play on the video above to get all the info you need, in as little amount of time as possible! The Uncharted 4 multiplayer beta is available until December 13, so stay tuned for coverage in our Quick Tips series, and the occasional stream. Better yet, subscribe to PlayStation LifeStyle’s YouTube channel, where you’ll find the latest in our catalogue of original videos. 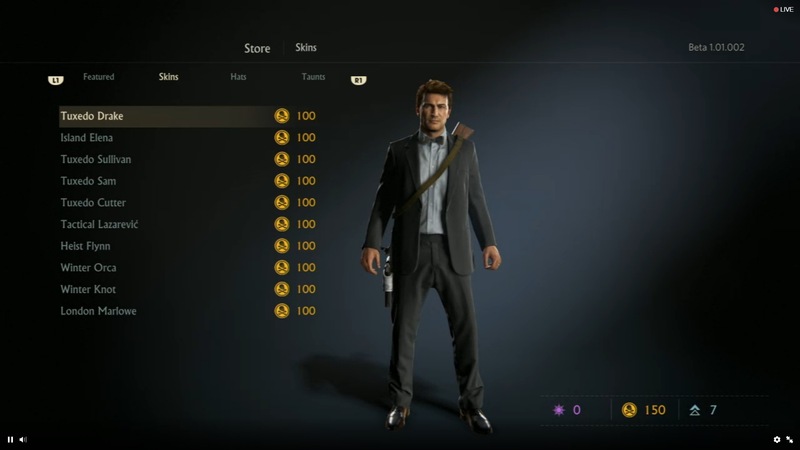 Excited to play Uncharted 4‘s multiplayer beta? Let us know what you’re most looking forward to!